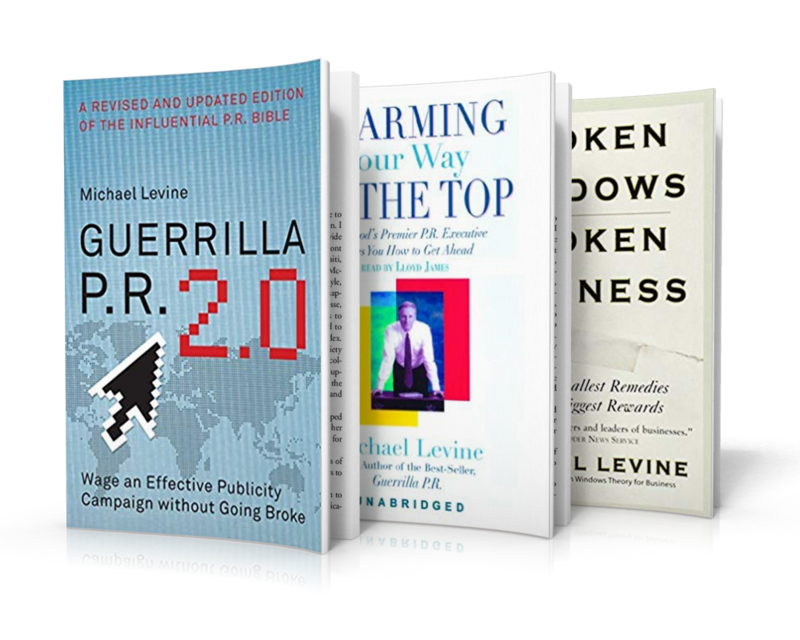 Michael Levine is the publicist and public relations expert of choice for 58 Academy Award winners, 34 Grammy Award winners, and 43 New York Times best-sellers including Michael Jackson, Barbra Streisand, Prince, Nike and others. The publicist and public relations expert of choice for 58 Academy Award winners, 34 Grammy Award winners, and 43 New York Times best-sellers including Michael Jackson, Barbra Streisand, Prince, Nike and others shares how to turn your setbacks into setups for SUPER success. Want to know the secret to SUPER SUCCESS? The public relations expert (Michael Levine) of choice for Michael Jackson, Prince, Nike, Pizza Hut, 3 Presidents, 58 Academy Award Winners, 3 Grammy Award Winners, 43 New York Times Best-Selling Authors shares with us the mindset of “SUPER SUCCESSFUL” people. Want to know the secret to SUPER SUCCESS? The public relations expert of choice for Michael Jackson, Prince, Nike, Pizza Hut, 3 Presidents, 58 Academy Award Winners, 3 Grammy Award Winners, 43 New York Times Best-Selling Authors shares with us the mindset of “SUPER SUCCESSFUL” people.